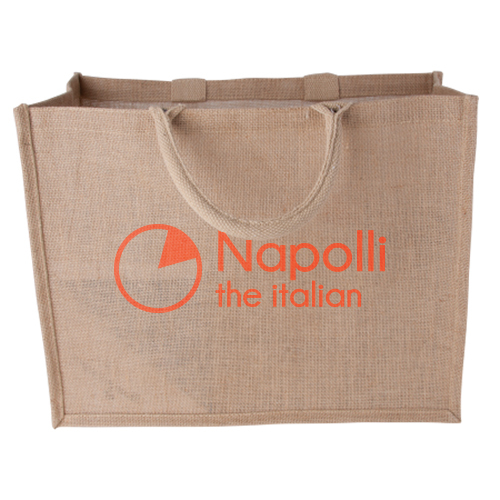 Do you want to provide your customers with a quality and sustainable jute bag? Perfect for shopping or to use as a beautiful giftbag! 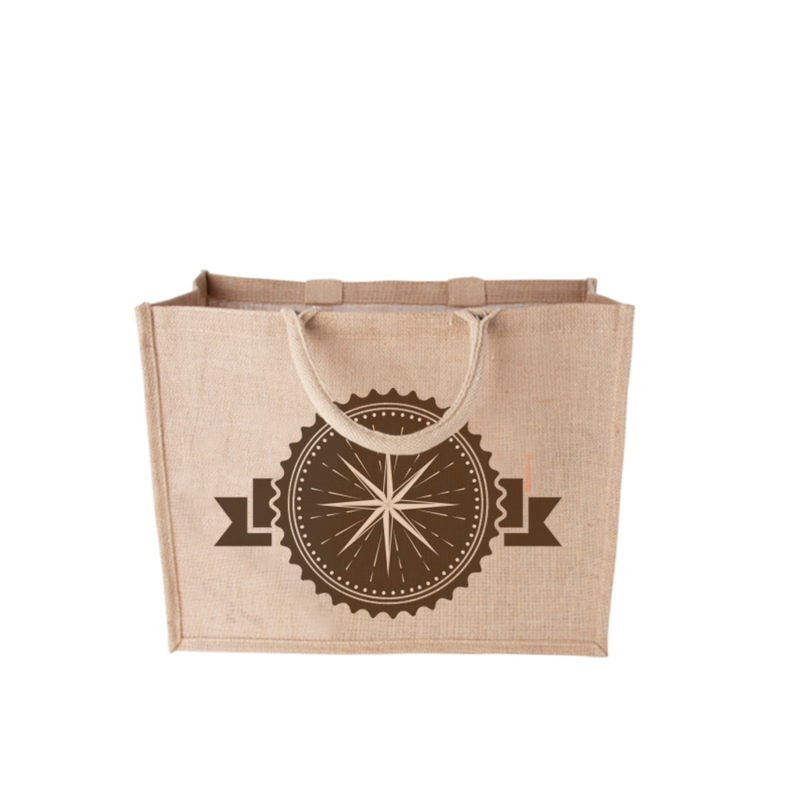 These jute bags are durable and easy to carry. One-sided printingPrinted on one side only Double-sided printingThe front and back have to be the same in terms of design. Jutebags are made of jute. This material is also used as Santa Claus bag to carry gifts. This kind of bag is more luxury and solid. It is very suitable for carrying grocery. For the delivery of your jute bags we use multiple carriers. Because of the highest reliability, in most cases we use UPS or DPD. The jute bags that is chosen in most cases can be selected via our website. Of what material are the Jute bags made? Jute material. Jute is a long, soft, shiny vegetable fiber. Are Jute bags water proof? No, Jute bags are not water repellent.